In the last article where I reviewed Media.Net, I also mentioned the two methods of making money from Media.net. Though the first method was quite obvious. Which is displaying contextual ads on your blog and earning in terms of total visitors impressions. 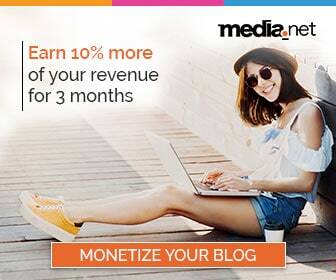 Another way to make money from Media.net is through its affiliate program. 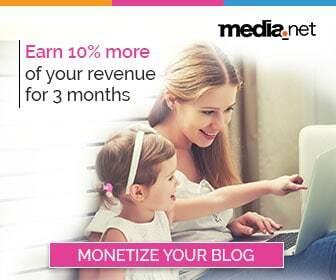 The Media.net Affiliate Program. 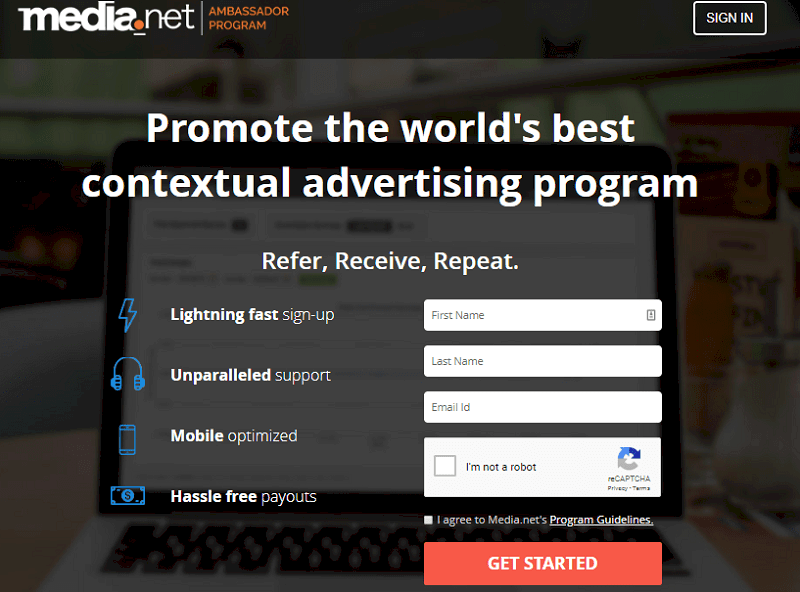 What is Media.net Affiliate Program? 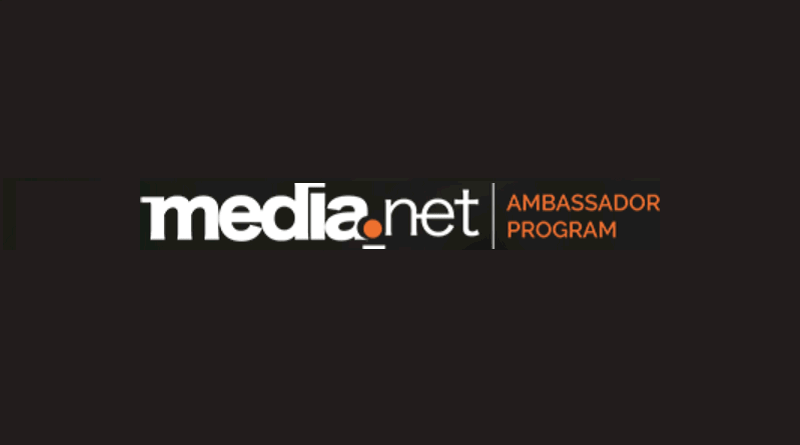 The Media.net’s affiliate program or what it is officially called, the Ambassador Program provides an opportunity to its members to promote media.net to the new publishers and earn in form of commissions of what the referred publishers earn. 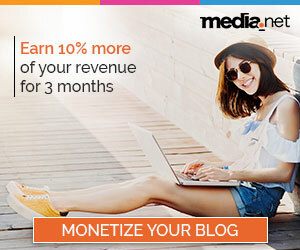 How much can you earn from the Media.net’s Affiliate Program? For every referral that you bring to Media.Net, you can earn 10% of what your referral earns in his first year. 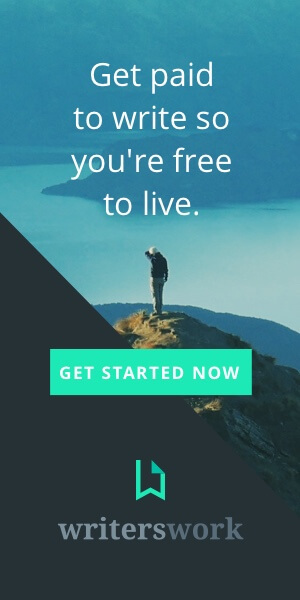 That’s right, you do not keep earning commissions from your referrals’ earnings throughout their lives. The window stays open for 1 year and that’s it. Second, you need to make sure that your referrals’ also make money as you’re going to earn only when they earn. So just by referring others does not do the trick. You have to make sure that your referrals’ actively pursue their “online career” so that you also make money. That’s $100.00 absolutely passive income coming right in your bank account. How to Apply for the Media.Net’s Affiliate Program? Unfortunately, you have to apply separately for the Media.net’s affiliate program and already being a member of Media.Net’s publisher account does not mean that you’re enrolled in its affiliate program as well. 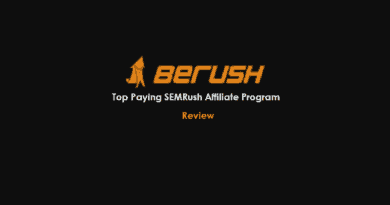 However, you can use the same email address for the affiliate program which you used for your publisher account. Just enter your name (first and last), email ID and agree to the Media.Net’s terms and conditions. You’re all good to go. Once you sign up for the affiliate program, Media.net will take some time to officially approve your ID. What this means is that though you will be able to access your affiliate account but you won’t see any promotional material (such as links and banners) to promote. Click the “Programs” link present at the top of your main dashboard. These links and banners have your unique “tracking code” which helps Media.Net track new publishers coming from your ID. And that’s it. 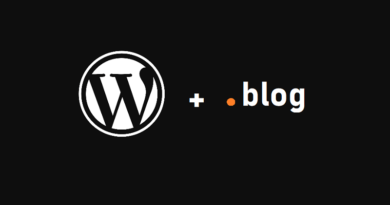 You can promote your referral links on your own blog, forums or any social media websites (remember, no spamming). The more you people you refer, higher the chances of your earnings. 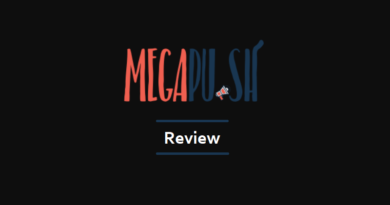 Besides monetizing their blogs, there’s one more incentive that you can offer to your potential referral so that they sign up using your referral link. That’s an additional 10% income for 3 months. 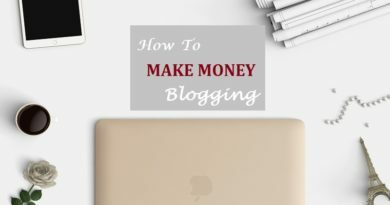 What this means is that if a new publisher signs up using the affiliate link of any current publisher, they earn additional 10% for 3 months on top of their earnings. What this means is that if your referral earns $100 each month for the first 3 months, their total 3 months earnings will be $300. While you will earn $30 ($300 x 10%) from your referral’s earnings but at the same time, your referral’s own earnings will be topped up by additional $30. So effectively speaking, they will be earning $330. I’ve seen few websites where they’re promoting this general feature provided by the Media.net to all of its ambassadors as an exclusive arrangement between themselves and the Media.net. Though they’re not legally wrong, but there’s a slight hint of window dressing. However, you can do the same to entice even more publishers to Media.net.